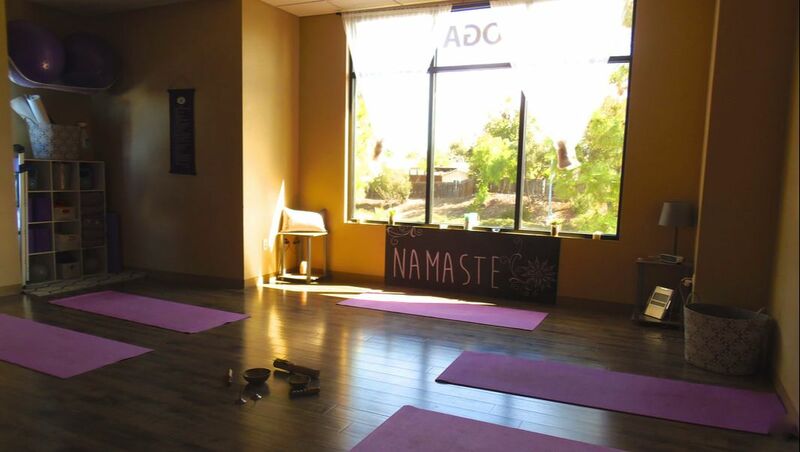 The first children’s yoga school in California registered with Yoga Alliance®, Yoga Rascals 95-hr. 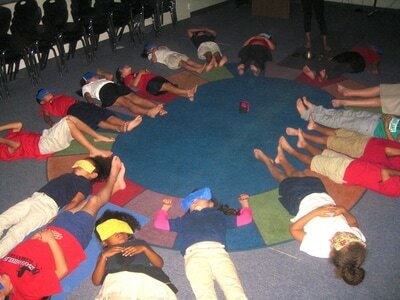 kids yoga teacher training provides a wealth of experience and knowledge in the field. The only program in San Diego working in partnership with a school district, our teacher training provides real-world, hands-on experience. 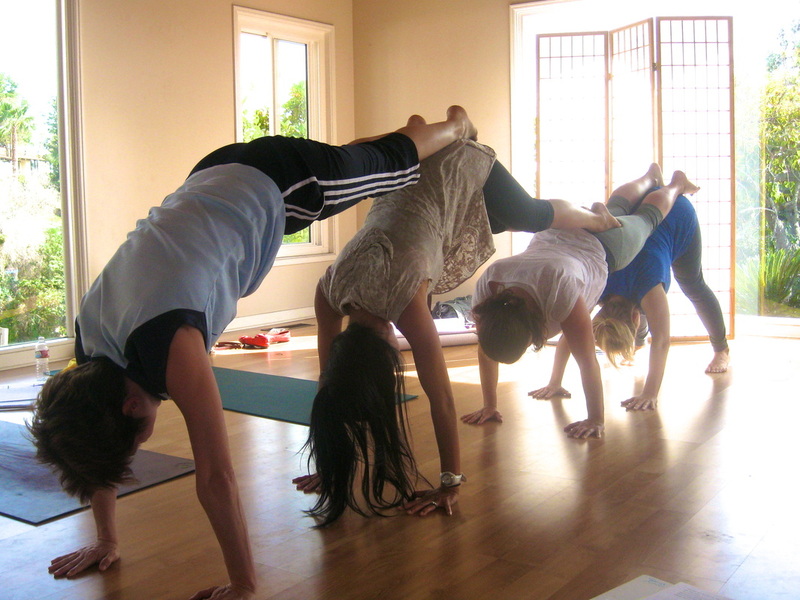 Yoga Rascals has been training children's yoga teachers since 2009. Yoga Rascals graduates have gone on to be thriving children's yoga teachers working in schools, yoga studios, recreation centers, etc. as well as starting their own business. Some have taken advantage of opportunities to work for Yoga Rascals. Numerous professionals working in schools, private practice, and other institutions educating children have learned the Yoga Rascals program and are using it successfully with the children in their care. Director of TT and Yoga Rascals Founder Sünje O'Clancy, MA, E-RYT, RCYT, RPYT has 20+ years of experience teaching yoga to children, and continues to teach a variety of kids, tweens & teens, and family yoga classes in the San Diego area. Are you looking for high quality in-depth training? 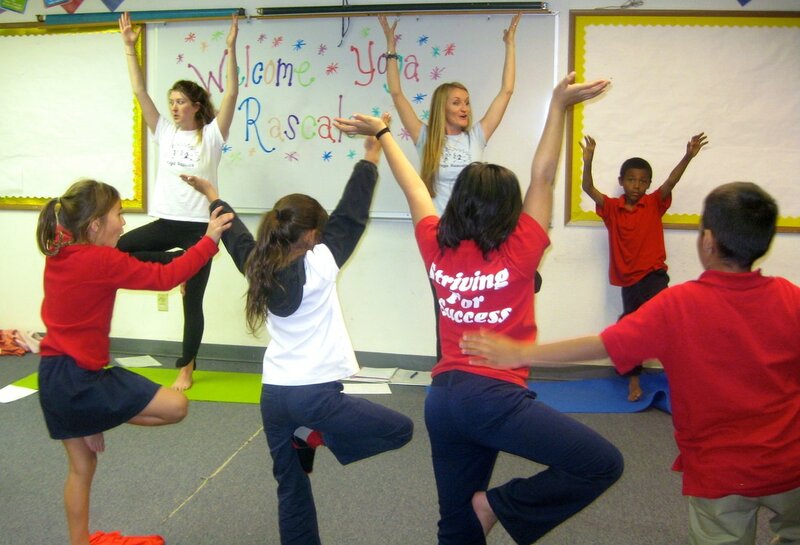 Developed in the classroom in close cooperation with students and teachers, the Yoga Rascals program presents a unique approach to making yoga accessible to children of all ages. Our method is creative, innovative, and imaginative. It is kid-tested, parent-approved, teacher-acclaimed, and lots of fun! We only accept a small number of trainees into our program (max. 10), providing the personal coaching needed to help develop the best teacher in each student. Are you interested in finishing your training in a predictable time frame? You may complete your training within 3 months. Would you like to learn a highly successful program? 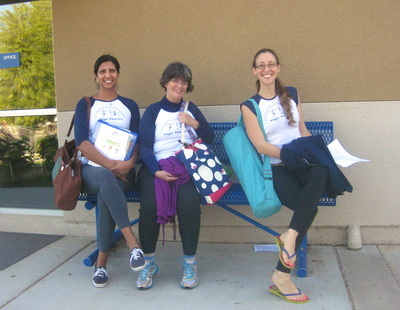 Yoga Rascals is San Diego’s most experienced children’s yoga company. Yoga Rascals Founder Sünje O’Clancy has been teaching yoga to kids in preschools, elementary schools, recreation centers, libraries, community outreach and after-school programs, as well as yoga studios since 1998. Since 2007 a group of amazing instructors have joined her on her mission to bring health and happiness to children. Is a nationally recognized credential important to you? 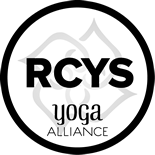 While you may find children's yoga workshops that cost less and don't require the same time commitment, Yoga Rascals' kids yoga teacher training provides trainees with a certification that is widely recognized, and fulfills the high standards set forth by Yoga Alliance® for children's yoga teachers. As a RCYS (Registered Children's Yoga School) Yoga Rascals' curriculum goes above and beyond Yoga Alliance® requirements for 95 hours of in-depth training. Kids love yoga! 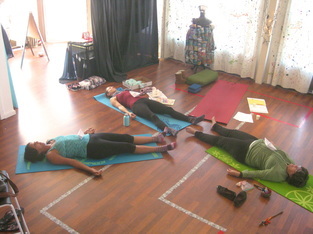 And children’s yoga instructors are in demand! Learn how to teach yoga to children, and be a yoga ambassador for kids in your community! Practicum: For your practicum hours we have established a unique partnership with a local school district. 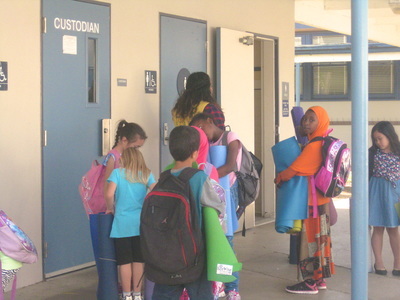 You will have the opportunity to observe and practice teach elementary school-age groups of excited children! Past trainees have loved this experience. It is lots of fun, and very rewarding. Prerequisites: A regular yoga practice. Experience working with children is helpful, but not required. Registered Yoga Teachers (RYT) will be able to register with Yoga Alliance® as Registered Children's Yoga Teacher (RCYT) after completing a total of 95 hours of training with Yoga Rascals and 30 teaching hours following the training. To receive 95 hours of training you must complete four YR Weekend Intensives, YR Electives, and the YR Practicum.